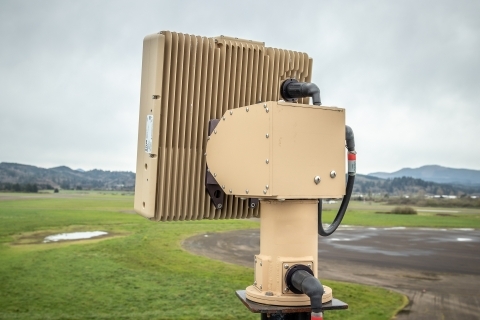 FLIR Systems has announced the availability of three products for use by global militaries and government agencies including border patrol agents. These products include two FLIR Ranger® mid-range panel radars, one with airborne drone and ground target detection, and the Recon® V UltraLite thermal monocular. The products, unveiled at the Special Operations Forces Industry Conference (SOFIC) 2018 in Tampa, Florida, are part of FLIR’s Soldier Solutions family and demonstrate the company’s commitment to deliver the most advanced equipment to armed services personnel.